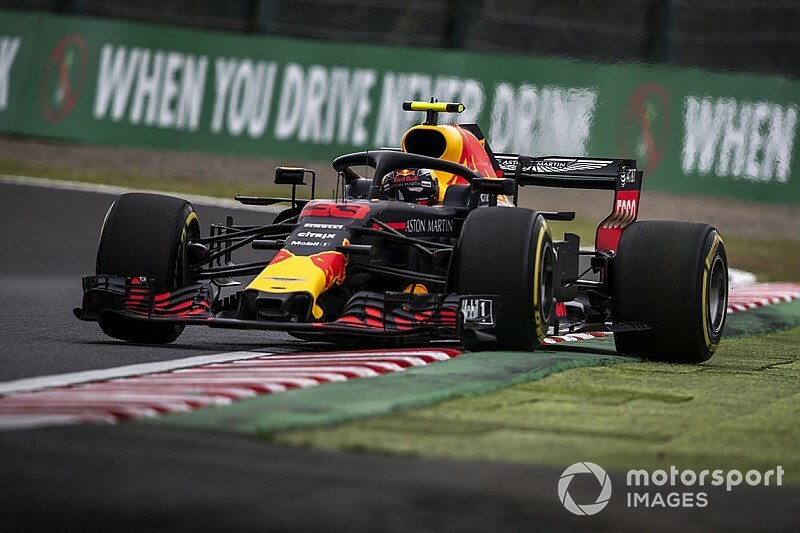 Max Verstappen believes Formula 1 risks turning qualifying into "just another practice session" if it adds an extra phase to the knockout format. 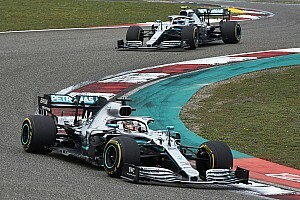 F1 has considered a revised format that would involve four cars being eliminated in Q1, Q2 and Q3, leaving just eight for a final shootout in a new Q4 session. At present, a driver that makes it through to the top-10 shootout will likely run twice in all three parts of qualifying, giving them five runs before the lap that finally determines their grid position. 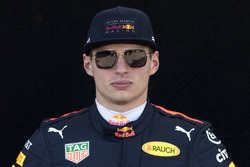 "I would keep it like it is, otherwise you're running so much," said Verstappen of the mooted change. "It's more and more practice, and qualifying should be more a shorter session where you don't have that many opportunities to do a lap. Otherwise, what's qualifying for? "It's just another practice session, where everybody can get into a rhythm. What I always understood in qualifying is that you have to go out, have a few shots at it, and that's it. "If you start to do more and more and more, everybody at one point starts to do a good lap." Renault driver Carlos Sainz shared his former Toro Rosso teammate's view that drivers should not get as many chances in qualifying. Asked by Motorsport.com about the possibility of an extra session, Renault driver Sainz said: "I would like to see that, but only with one set of tyres per session. "Don't give the drivers a second chance, [make them] have to do it one time per session. I think the pressure would be higher. "Your speciality as a driver is putting a lap together straight away in Q1, straight away in Q2 and not sandbagging like a lot of drivers are doing in Q1 and then give it all out in Q2, or give it all out in Q3. "If you have only once chance, you put a lot of beans, a lot of concentration, into that one lap, because you cannot get it wrong." 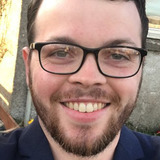 One problem that has emerged with the current format is that races where tyre degradation is higher have hurt, rather than rewarded, the best-of-the-rest runners behind Mercedes, Ferrari and Red Bull. Making it into the top 10 means they need to start on the tyre they used in Q2, which is usually the softest compound, and this presents a strategic disadvantage in the race because their rivals immediately behind on the grid have free tyre choice. Details such as the impact on tyre allocation in the 60-minute session were not established when the change was discussed at F1's Strategy Group meeting last month but Sainz said F1 could use a format change to address the problem. "If they think about making a new qualy format, they need to think about the tyres," he said. "It all goes together. You cannot do a new qualifying without really thinking about what you do with the tyres."